The nearest car park is to the back of the building - Beaumont Street East. Darlington train station is a ten minute walk, with services to Newcastle and York taking thirty minutes. There are also several local bus stops nearby. 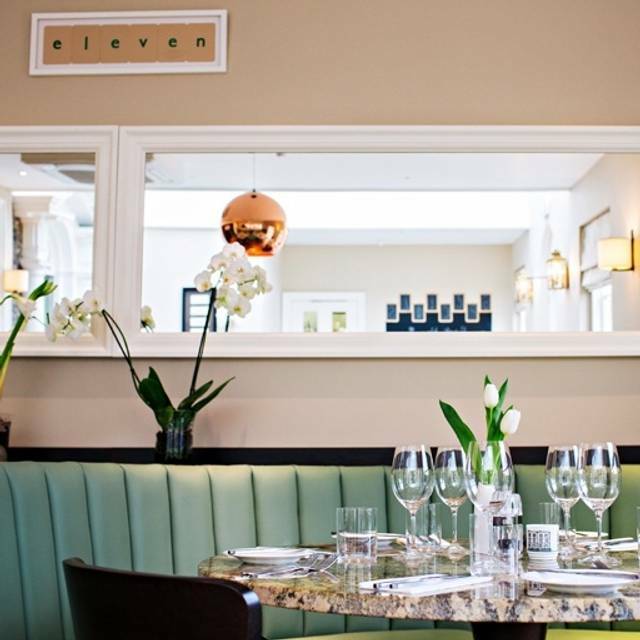 The eleven restaurant can be sectioned off and hired exclusively for up to 32 diners for a sit-down meal. Alternatively, a more informal cocktail and canapé event is possible. The whole of the ground floor, including lounge & bar, can also be hired, as can the entire hotel. Please contact Angela to discuss your requirements. eleven is a 32-seat restaurant based in the Michelin Guide Great Britain & Ireland 2015 featured Houndgate Townhouse - a Grade II listed Georgian Hotel set in the heart of Darlington. 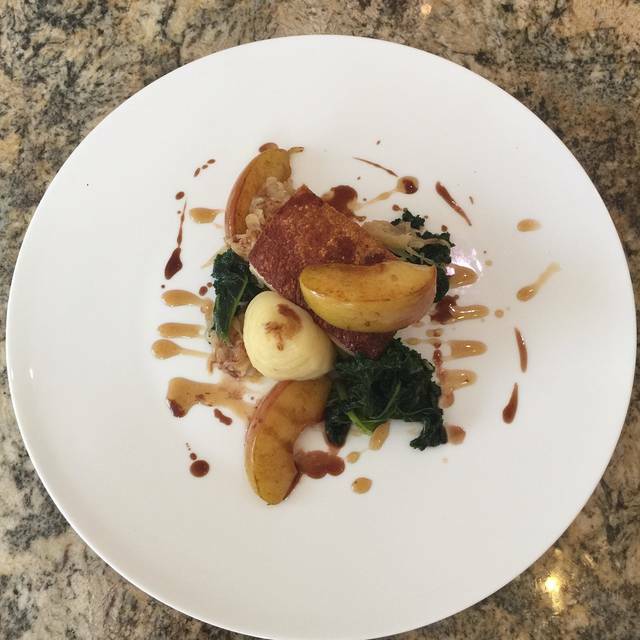 We serve a bistro-style menu of dishes which changes seasonally, and aims to use local produce where possible. 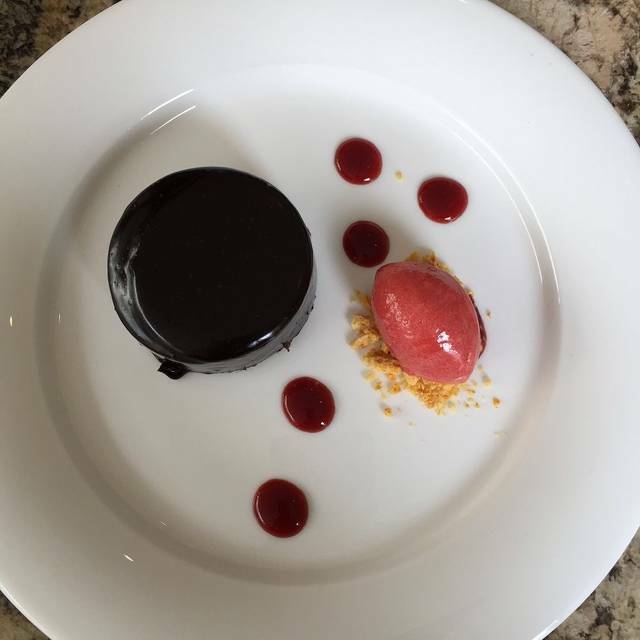 This is served in our light and airy orangery-style extension or, in the warmer months, on our south-facing courtyard. A selection of cocktails, wines and soft drinks are available to accompany your meal. First visit and we loved it. Food was beautiful and the surroundings were gorgeous. Service was slow at times but the staff were very friendly. We stayed in room 6 and it was stunning, beds were extremely comfortable and the evening meal was just as beautiful as lunch. It’s a shame to hear it’s closing down as we would have most certainly have visited again. Just been to eleven town house for a quick tea and it was amazing good food good service n reasonable price . Defiantly will be going again . Pre Theatre meal prior to Darlington Hipodrome. All of us thought food very good indeed! Irish Stew and dumplings were outstanding both taste, texture and crispness of the dumplings! Lemon sponge and custard were superb! 11 Houndgate _never disappoint! 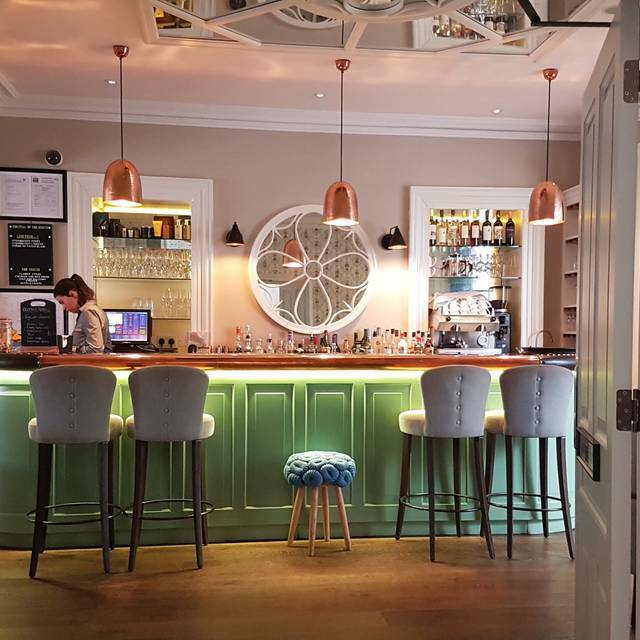 Booked for a meal with my 3 sisters, a lovely little place, Decor is very modern light and airy so created a very pleasant venue for our get together. Food cooked to perfection however did find choice of menu a bit limited but overall a good experience, will definately go again. Booked table for 1pm, pre ordered and specified we only had 1 hour lunch break, hence pre ordereing .. food came at 1:35 which is ridiculous considering we pre ordered. We then had an extremely rude lady member of staff, when we told her we had pre ordered a salad without dressing she gave no apology and said we hadn’t, twice. To which I showed her the email sent. Food was bad quality , over priced. Steak tasted frozen, no flavour and definitely not rare as asked. Wouldn’t recommend. Food was well cooked but the men was disappointing and nothing like the one to view on the website. Shrive was friendly and the food was well cooked. Otherwise food and service good and friendly. Dining at ‘eleven’ is always a pleasure, they do everything well, extremely enjoyable evening, staff are very attentive, food was delicious and the live music, on this occasion, was the icing on the cake. (Live music is not always the case and s enjoyable without it). They also have a brilliant cocktail menu and a bar area where you could just call in for drinks. I took my mother to celebrate her birthday before going to the theatre. We could not fault the place, everything was perfect, food, service, wine list everything. I would not hesitate in recommending the Houndgate Townhouse. 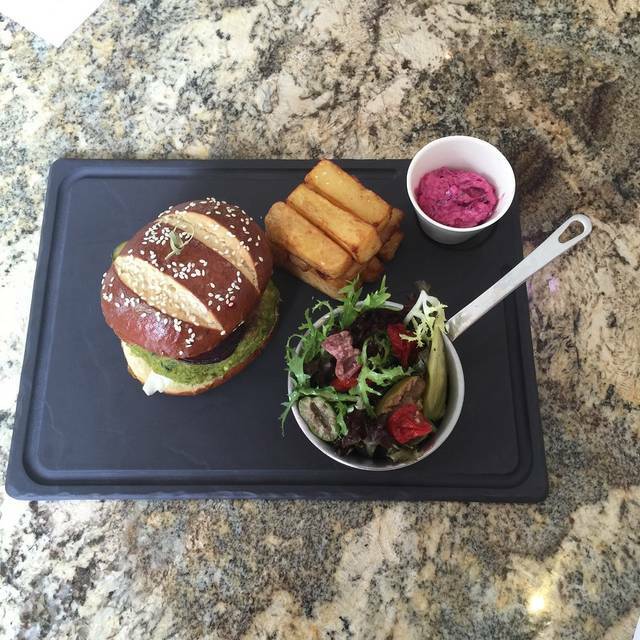 Excellent restaurant, fantastic tasty food and fantastic, welcoming service. Definitely recommend. Went for brunch... a beautifully presented eating area and friendly and attentative staff. Breakfast was perfect! Hidden gem in the town. Great place for brunch/lunch/dinner/afternoon tea. Also great for groups and parties. Highly recommend - great food and friendly staff. Perfect venue and fabulous food. James is an asset to the townhouse. Friendly, helpful, professional. Many thanks for making our visit wonderful. Would absolutely recommend a visit. 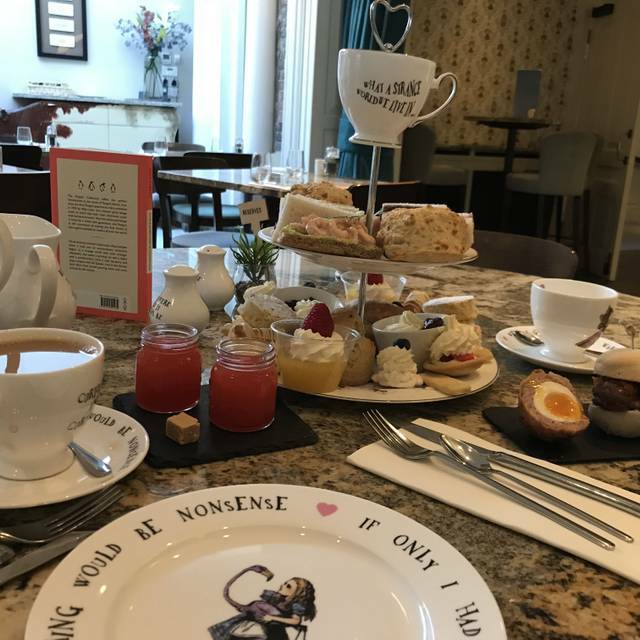 the Alice in Wonderland afternoon tea is fantastic! would highly recommend! I was interested in this restaurant in that ithad a vegetarian menu. Ordered the burger. Presentation was good - but tasteless. Very disappointing. Obviously not a chef who understands vegetarian food. Food a bit disappointing. There were a few of us and some of the mains were recommended so a bit hit and miss. Only us in at 7pm. Maybe livens up later. 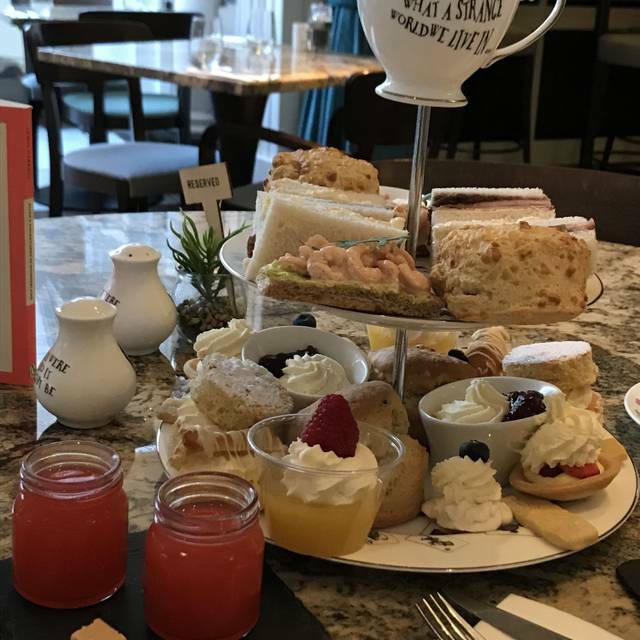 Had the Alice in Wonderland style Afternoon tea took my family. Staff excellent. Lovely clean comfortable restaurant. Afternoon tea was absolutely amazing. All of it totally fantastic. The meal was lovely, food portion was very generous and the atmosphere was lovely. Overall had a lovely meal for my birthday and will be revisiting. Microwaved Sunday lunch veg. Strange ‘mint salad’ served and when my fiancé asked what it was, the waitress replied ‘well it’s a minted leaf salad of course’, standard Sunday lunch item, of course. Steak instead of beef joint, this is perfectly fine, but nobody was asked how they would like it cooked. Table next to us had better vegetable options and roasted veg whereas our potatoes were deep fried. Waitress obviously thought she was too good to be serving us as everything was a task or she made damn sure we knew she was, in her opinion, ‘better than us’ by her snooty facial expressions. Drinks were nice however and a younger girl who served my fiancé (after I walked out and took my 2 children with me after we complained to the waitresses face and she argued back with us and said ‘well you’re the only complaint today’) was very nice and knocked 20% off the bill, although the grand total was £70 for pompus service and below average food. I won’t eat here again. 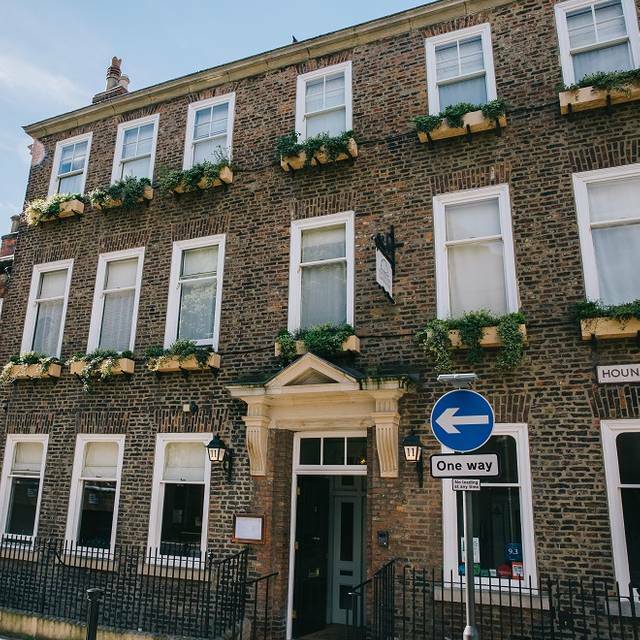 11 Houndgate is our firm first choice the dining out in Darlington! Because the food is always on a very high standard good choice professionally served the large table with space to spare I hate restaurants that cram you in together! And value for money these days very good. As I am a guide dog owner and my partner is in a wheelchair user Houndgate townhouse must be highly commended on their attention to accessibility and the professional and careful way they look after their guests!. We have also stayed overnight at Houndgate townhouse and the rooms are superb beautifully furnished in modern stylish furniture and the bathrooms are to die for! Service was very slow considering there weren’t many people eating. However did not bother us as we were having a girls catch up.food was excellent, although deserts were disappointing. Value good. Would come back but not in s hurry. 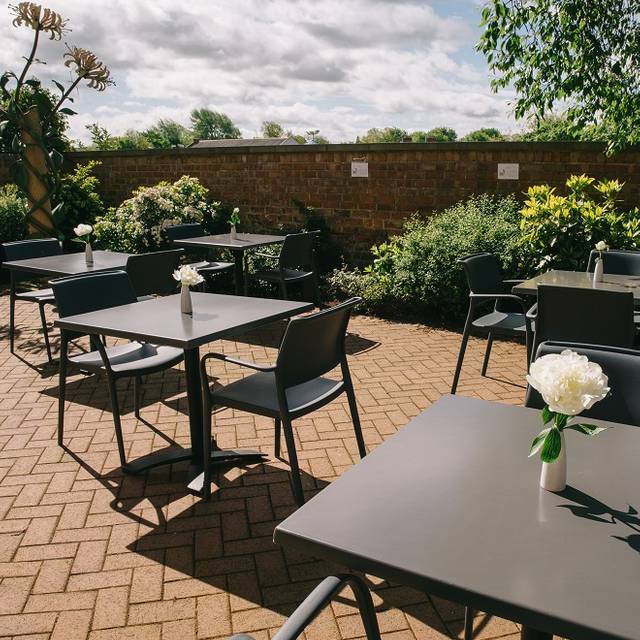 Quality food, friendly and attentive service, superb surroundings (the outside space is unusually lovely for a restaurant in the town centre). And the cocktails are fab. Highly recommended for any occasion! Had a lovely anniversary meal. Great food, atmosphere, and staff. Would definitely recommend. The food we chose was all good quality and well cooked. Staff was polite and attentive. We would have liked more of an evening menu to give more choice than the lunchtime more casual dining experience. Will definitely return through the day but maybe not for an evening meal. Lovely venue and excellent choice of food on the menu. Lots of vegetarian options. Food was of great quality and perfectly cooked. The only minor downside was that it was very noisy due to a baby shower party, which meant it was very difficult for us to have a conversation with each other. I stayed on a Valentines deal which included an early check in and late check out, afternoon tea and breakfast. I love this place. The food was lovely, staff couldnt do enough for us. Lovely venue, excellent food and a good atmosphere. I would recommend a visit if you have not been. Nice food and pleasant service. Good ambiance within and felt like a cosy atmosphere. Would recommend it to my friends.